Journalist ◆ Filmmaker ◆ Academic | Buy My Documentary Film on Amazon! Buy My Documentary Film on Amazon! 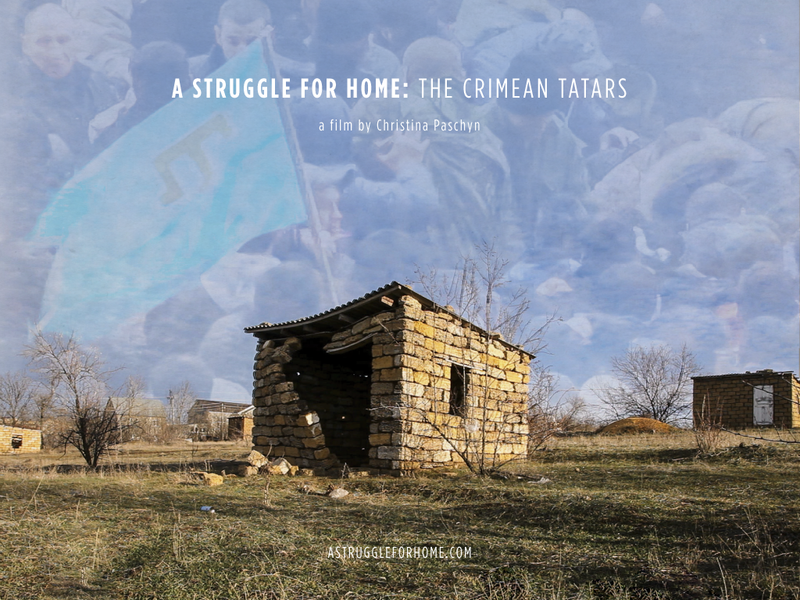 My documentary film, “A Struggle for Home: The Crimean Tatars,” is now available for purchase on Amazon.com! Buy and stream it here. The film has been broadcast by Al Jazeera and Axess TV. If you are interested in broadcasting the film, please contact distributor/sales agent Anne Littardi of Beliane. 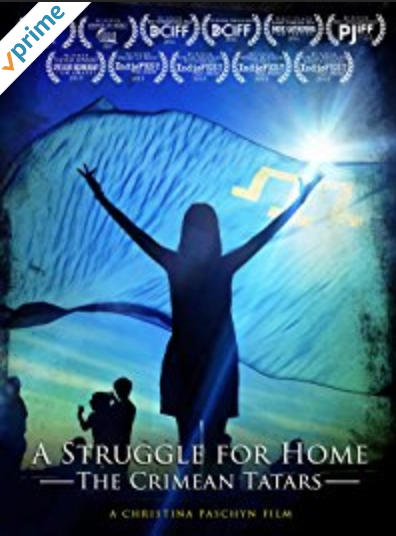 And for more information about the film, visit its website: http://astruggleforhome.com/.